Avg. Group Discount of 12.2%! Surf Side Water Park, Chewacla State Park, Auburn University, Parks and Recreation Baseball fields, Many shops and restaurants close by, Auburn Links Golf Course, close proximity to Auburn Technology parks and much more! OFFERS A FREE HOT BREAKFAST, A HEATED INDOOR SWIMMING POOL, A 24 HOUR BUSINESS AND FITNESS CENTER, FREE PARKING, MEETING SPACE AVAILABLE, FREE LOCAL AND USA TODAY NEWSPAPERS, GUEST LAUNDRY ROOM, VALET LAUNDRY, GREAT LOCATION TO AUBURN ATTRACTIONS, HBO AND EXTENDED CABLE, SUITES AND DELUXE ROOMS, VENDING AND ICE MACHINES ON ALL FOUR FLOORS AND MORE! Atlanta Hartsfield International Airport is 100 miles away. Auburn and Opelika Airport is 5 miles away. Columbus International Airport is 50 miles away. Montgomery Airport is 50 miles away. Express 85 is a shuttle service to and from the airport. Reservations must be made through express 85. 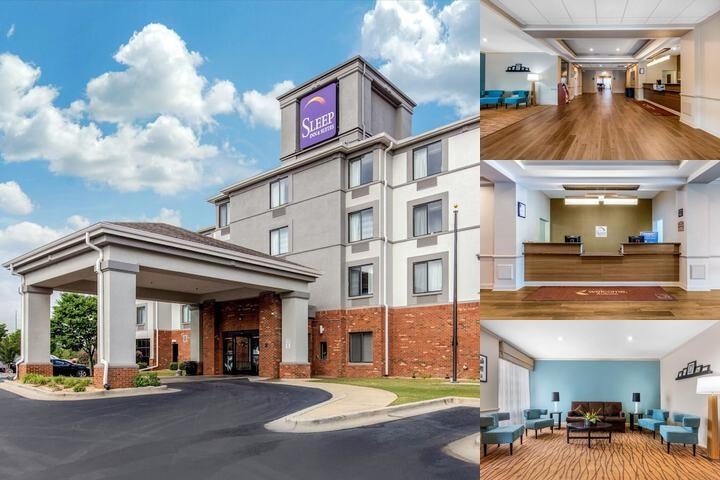 Below are the meeting, banquet, conference and event spaces at Sleep Inn & Suites Auburn. Feel free to use the Sleep Inn & Suites Auburn meeting space capacities chart below to help in your event planning. Hotel Planner specializes in Auburn event planning for sleeping rooms and meeting space for corporate events, weddings, parties, conventions, negotiated rates and trade shows. 54 x 46 x 8 Ft.
25 x 28 x 0 M.
29 x 28 x 0 M.